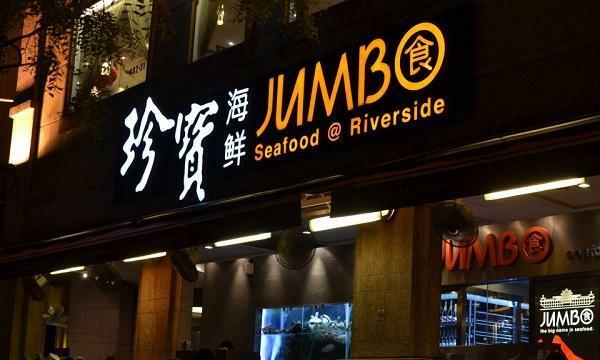 Jumbo Group has released their financial results for the year ended September 30 with a 5.5% year-over-year revenue increase to SG$153 million from SG$145 million. 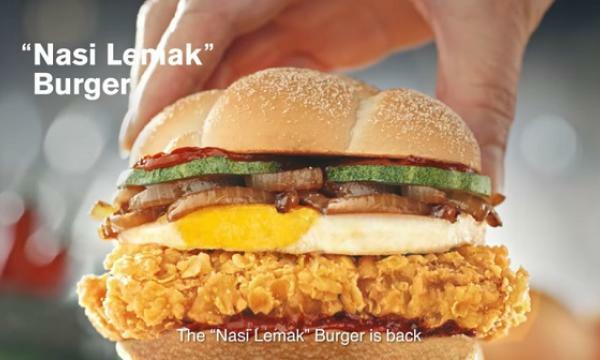 This was driven by the growth in their Jumbo Singapore and China operations as revenues increased by SG$2.8 million and SG$5.8 million respectively. “I am pleased that we have continued to deliver a resilient set of results, and I believe in maintaining a long-term view on our business, and to prudently balance the costs associated with our expansion plans,” Ang Kiam Meng, Jumbo Group’s executive director and CEO, said. Attributable profits saw a 23.8% year-over-year decline from SG$14.5 million to SG$11.0 million. The group plans to launch two more Jumbo Seafood stores and two Tsui Wah Cha Chaan Teng in Singapore for the next 12 months. 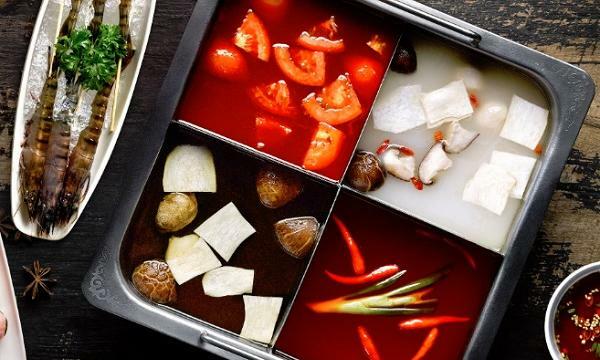 In the period, the company has opened two Jumbo Seafood outlets in China and expanded their franchise network to four more Jumbo Seafood and one Ng Ah Sio Bak Kut Teh sites. They also launched their first Tsui Wah Cha Chaan Teng cafe in SIngapore last June.